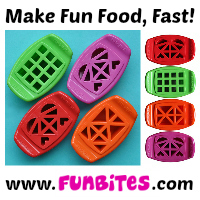 Biting The Hand That Feeds You: MOMables Monday - Pizza Dippers! 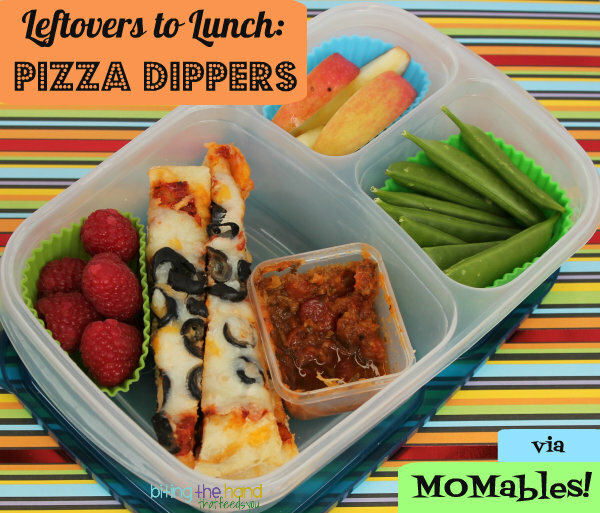 MOMables Monday - Pizza Dippers! 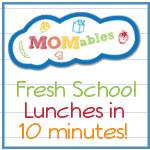 Guess who is the newest contributor over at MOMables? That's right! Me! Ha! Despite my lack of ability to follow simple deadlines, I still get to stay and play! Fools! 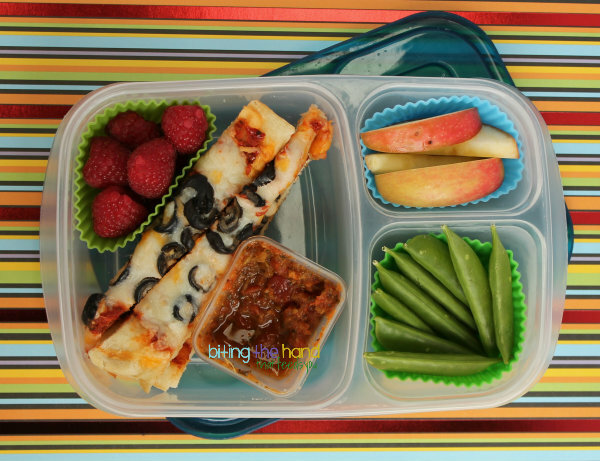 This was a quick and easy lunch that's always a big hit with my almost-Kindergartener! I took a slice of leftover Domino's gluten-free pizza and sliced it into sticks. That's it! Easy as pie! I also mixed some of my "blechy" home-made tomato sauce (with all kinds of fun veggies and greens blended in!) with some from a store-bought jar in a Mini Dipper, for her to dip her slices in. Brilliant! 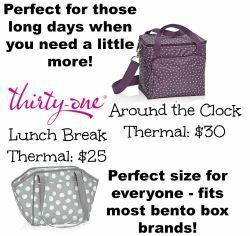 Now go check out my post over at MOMables! 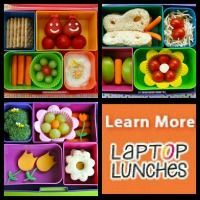 I tell more of the story behind this lunch, and sound more smarterer! Looks delicious! I'll definitely have to try it out! !